This website uses "cookies". As in most websites, cookies are small text files placed on your device when visiting the CEPOL website, allowing the website to remember your actions and preferences (such as login, language, font size and other display preferences) over a period of time, so you don't have to reset them each time you come back to the site or browse from one page to another. Session cookies: A session cookie exists only in temporary memory while you navigate the website. Session cookies are deleted when you close the browser.  CEPOL website contains videos available on YouTube. For these videos YouTube’s privacy-enhanced mode is enabled, which means that YouTube will not store cookie information for playbacks of embedded videos. CEPOL is active on various social media platforms (Facebook, LinkedIn, Twitter) with the purpose of strengthening our online presence and visibility. These social platforms may set cookies for sharing content or for producing access statistics. The presence, number and status of cookies may depend on how you use the platforms concerned before or while visiting CEPOL's website.